Taste: These cookies by TKO taste great and have a minimal weed taste. They are a little dry so have a cup of milk close by! Packaging: This cookie comes in a see-through bag with information regarding strength. **Note** TKO’s packaging has changed since the time we first tried this product. Their packaging now includes more product details. 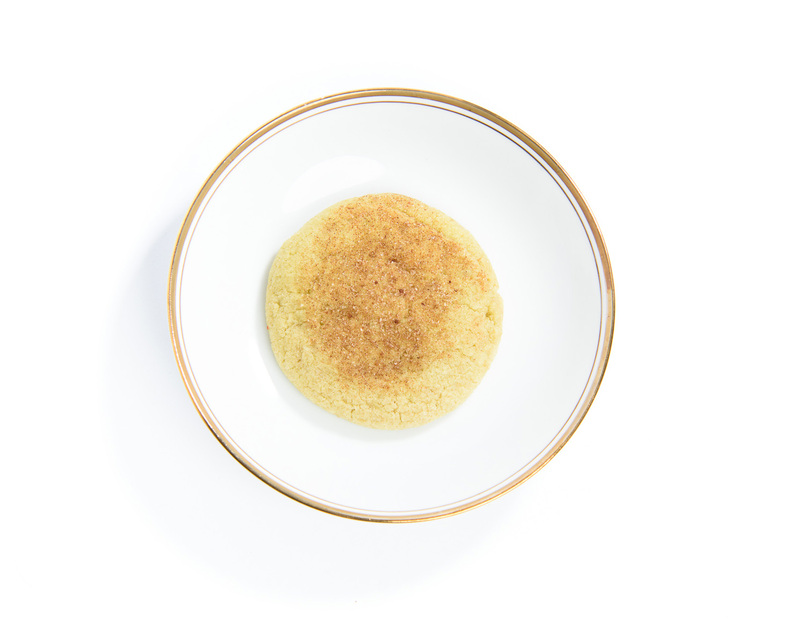 Overall: This snickerdoodle cookie is deliciously sweet. There is a slight cannabis taste but it is minimal. This cookie, just like all of TKO’s products, is strong and well priced. We consumed half a cookie and felt a heavy high. New users should start with 10 mg THC, which is roughly 1/16th of the cookie. Since it’s hard to break a cookie into 16 pieces, new users may want to pass on trying this edible since it’s so strong. Experienced edible users should start with half to a full cookie to enjoy the effects of this cookie. Click here to read more reviews on TKO products!